Packers Plus' new technologies will be featured at the 2019 SPE Hydraulic Fracturing Technology Conference and Exhibition (HFTC), February 5-7 in the Woodlands, Texas. 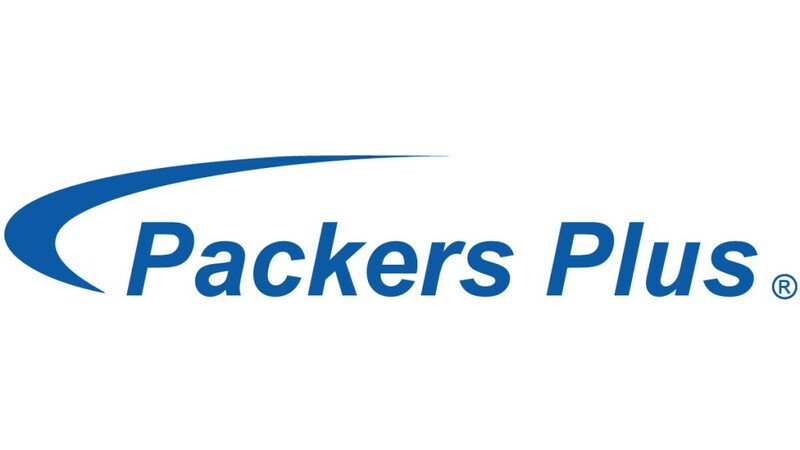 To better serve unconventional resource developments across the globe, Packers Plus is now offering a selection of downhole solutions for cemented liners, including dissolvable and composite plugs, a full suite of premium liner hangers, several hydraulic toe sub options, and sliding sleeves, in addition to its established line of open hole technologies. Packers Plus is also in the early stages of SAGD technology development and is moving toward more offshore projects. "As a highly responsive service company, we've expanded our product lines to serve the dynamic needs of our customers," said Packers Plus President Ian Bryant. "Broadening our innovation profile will help solve completions issues in a changing and challenging market."